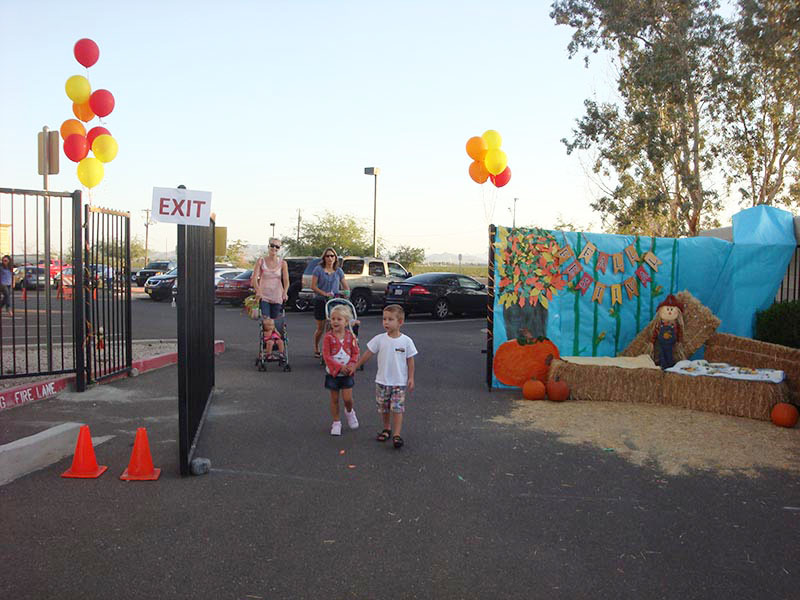 Iliad Preschool Educational Programs in Buckeye, Arizona! 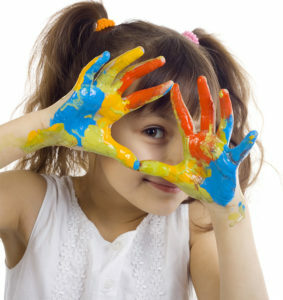 We proudly offer three unique programs at The Iliad Academy Preschool. 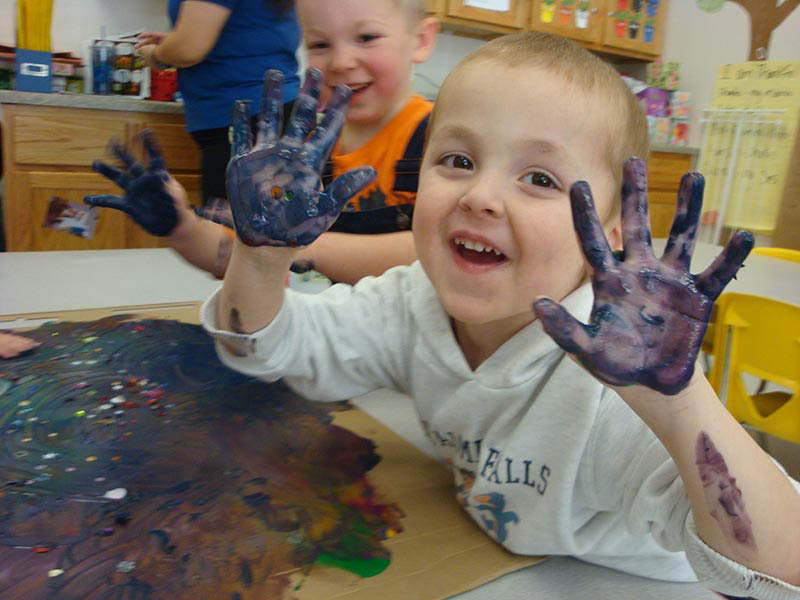 We offer our Threes/Early Fours Preschool class, Pre-Kindergarten, and a Mommy and Me Toddler program. 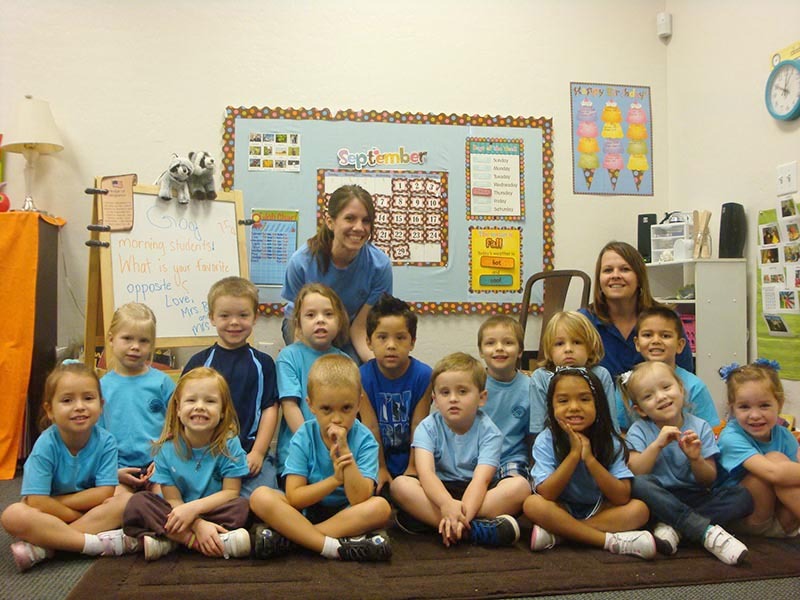 For specific days and times our school-year programs are offered, please review our Enrollment Information or feel free to call our school at (623) 474-6328. Our Pre-Kindergarten program is rooted in the understanding that we are preparing these young scholars to enter Kindergarten. We take the foundation given to them in preschool or at home and expand it to better prepare them for the rigor involved in their first year of elementary school. This year before kindergarten offers valuable time to help a child with everything from academics, such as letter recognition and pre-reading to finding their voice in the classroom (i.e. learning how to make friends and handle friendship situations). 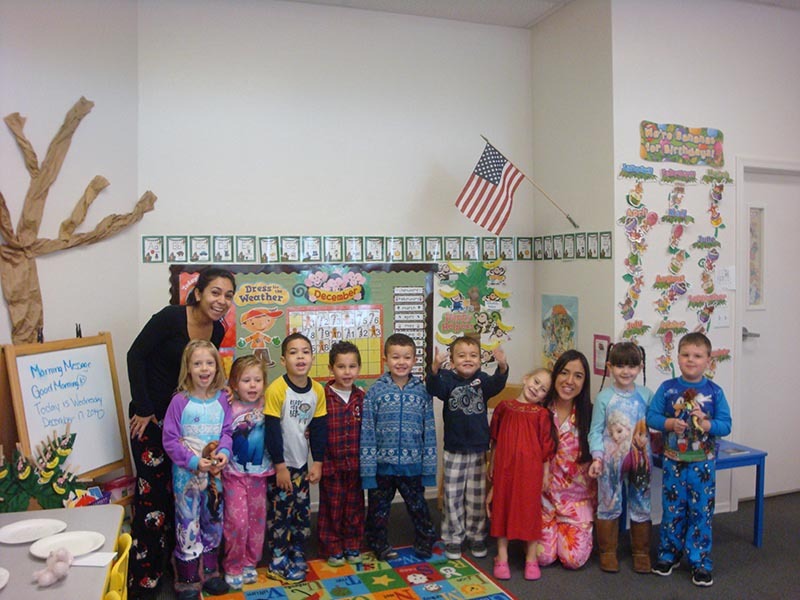 Our educational philosophy is rooted in Love & Logic and our Preschool Core Knowledge Sequence Curriculum. Although the name of our program is “Mommy and Me,” we openly invite Daddies, Grandparents and any other significant adults in your child’s life! 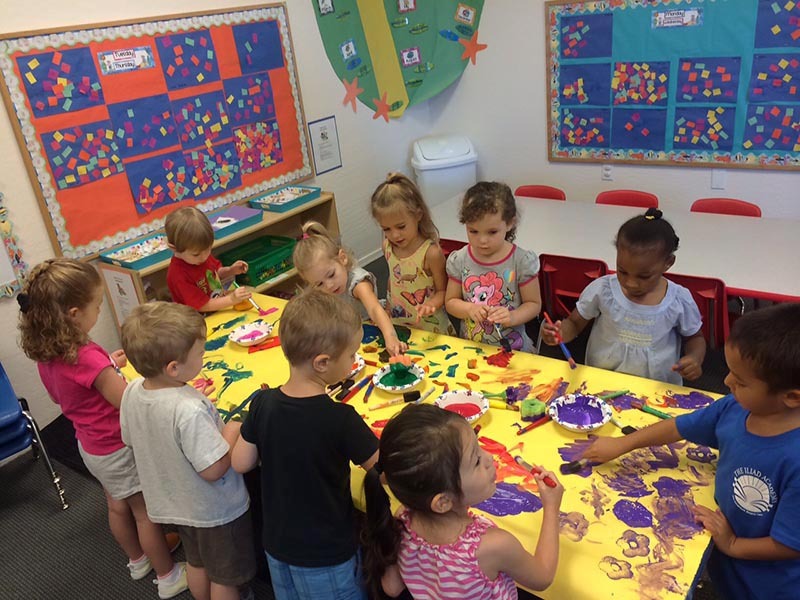 Our Mommy and Me Toddler Program promotes early development, discovery, and socialization through: stories, songs, art, and play. Enjoy one morning each week bonding with your toddler as you witness your child’s delight in experiencing an exciting classroom setting. This class provides a great opportunity to introduce your toddler to routines, new activities, and new people. This community classroom setting also provides an environment for you to meet other parents/caregivers while enjoying playtime with your toddler. We know children’s love for learning doesn’t take a break and neither do we! We offer one-week sessions throughout the summer that allow your child to explore learning through a variety of STEM activities. 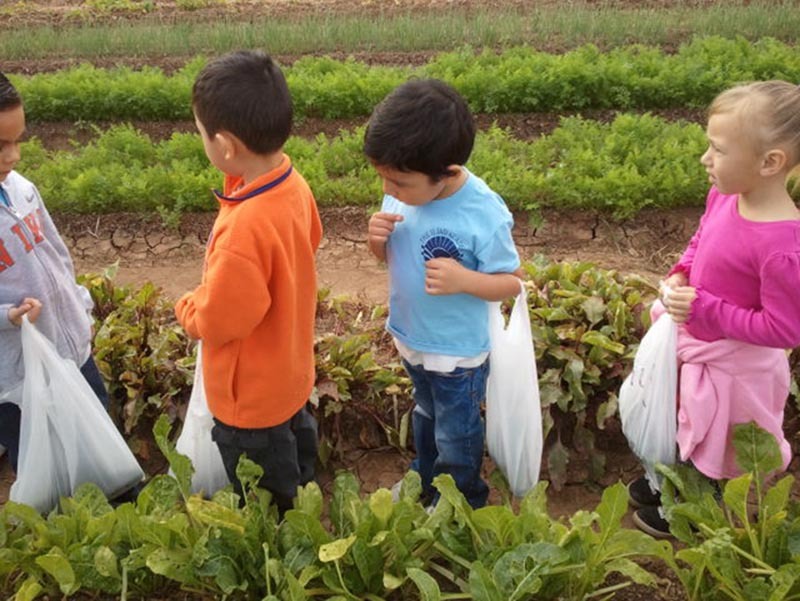 Your little one will have the opportunity to make new friends, go on field trips, and stay engaged in a classroom setting during those summer months away from school. Summer camp is a wonderful way to keep your young scholar excited about learning and excited about school! Discover more about summer camp by clicking on this link and exploring the themes offered this summer.